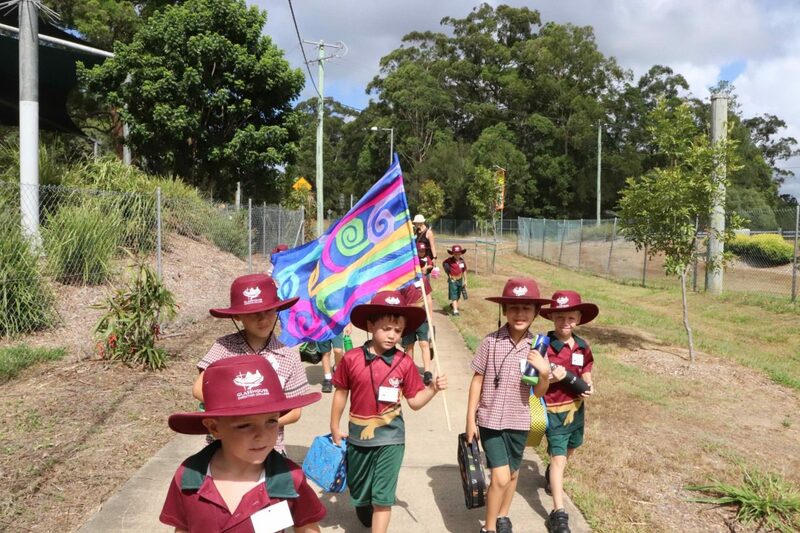 The Wondrous Workers from GCC set off, full of energy and enthusiasm, on an exciting adventure. 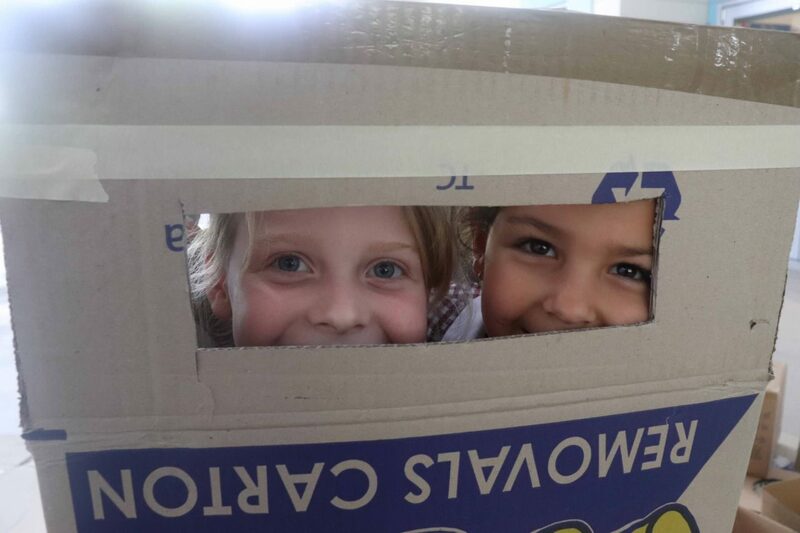 We wanted to maintain a sense of anticipation by not revealing specific information until the Thursday morning before we set off. 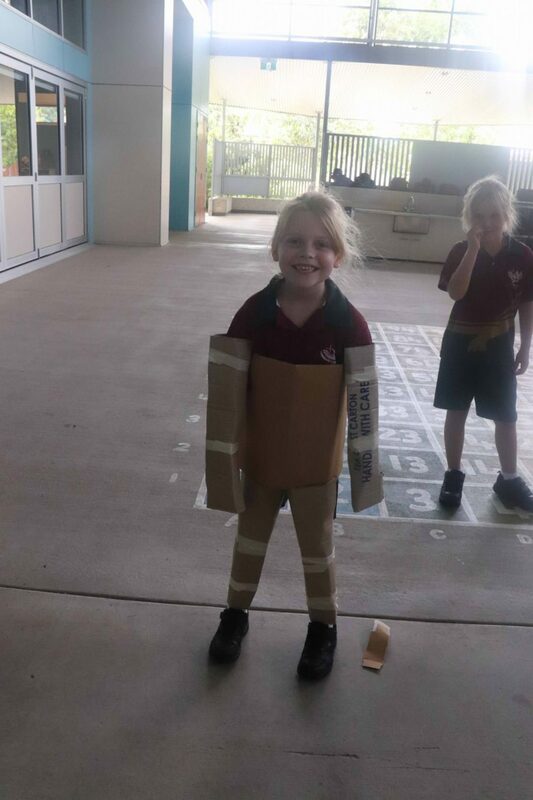 That worked! 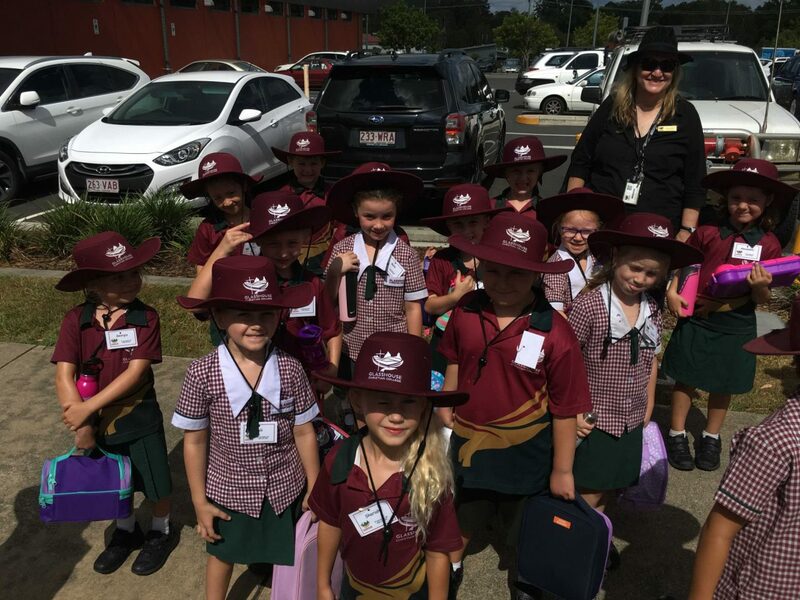 We headed away from the College site, with plenty of staff members ready for a wonderful time. 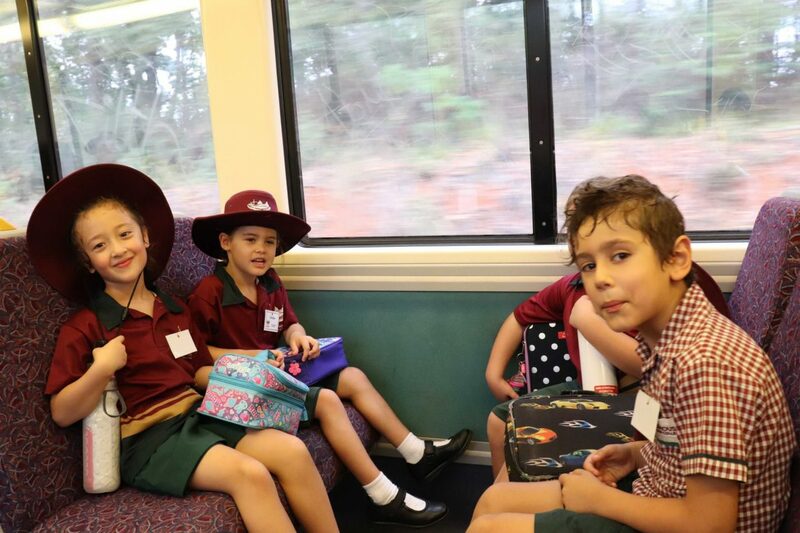 We took our water bottles, hats and a picnic lunch. 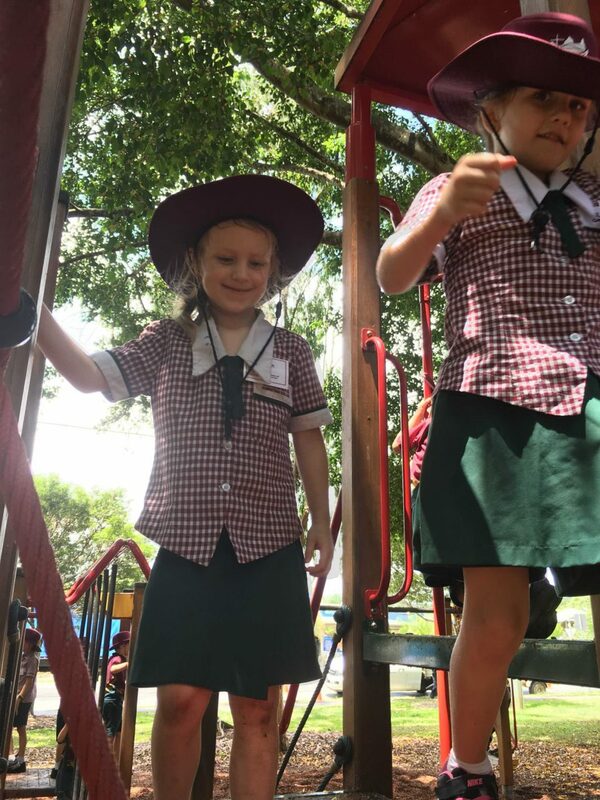 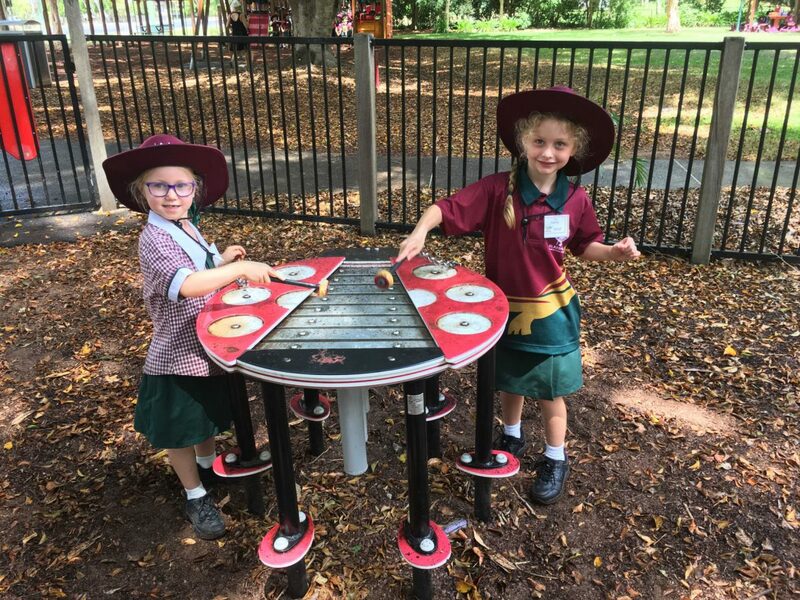 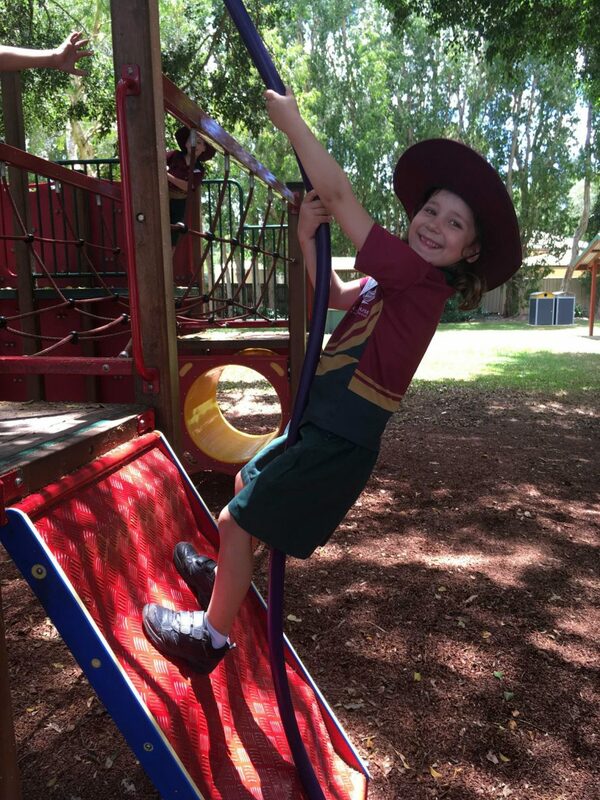 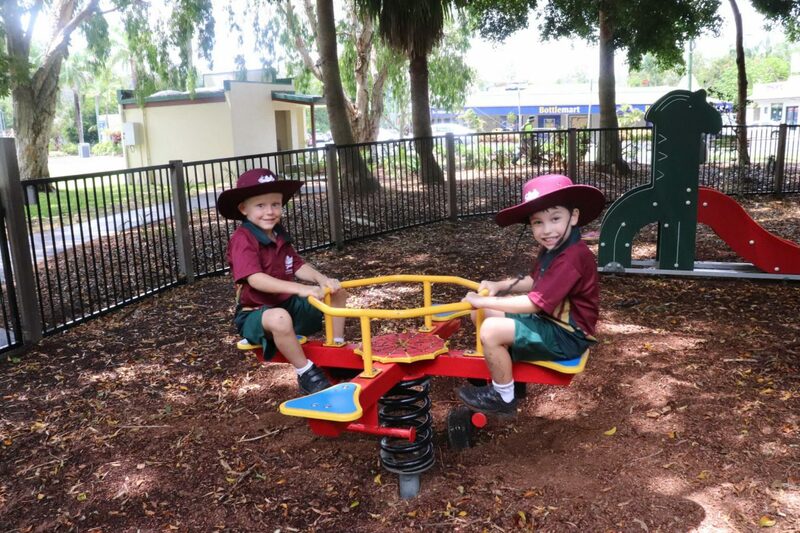 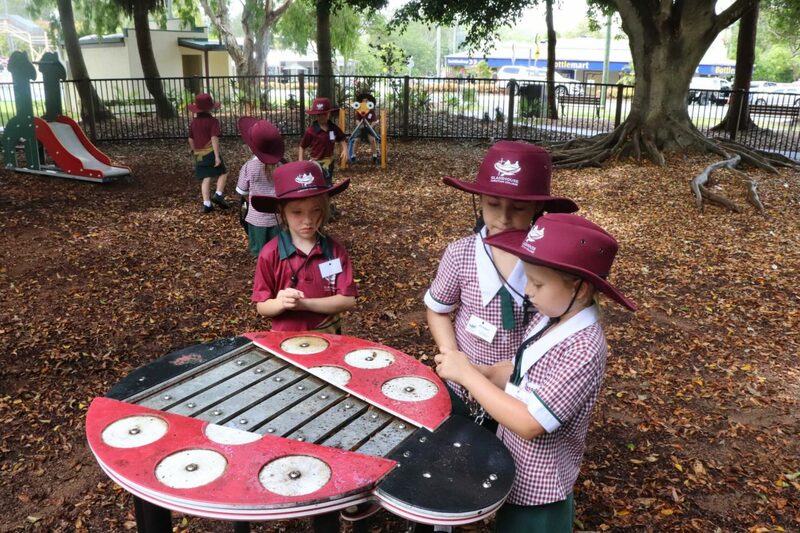 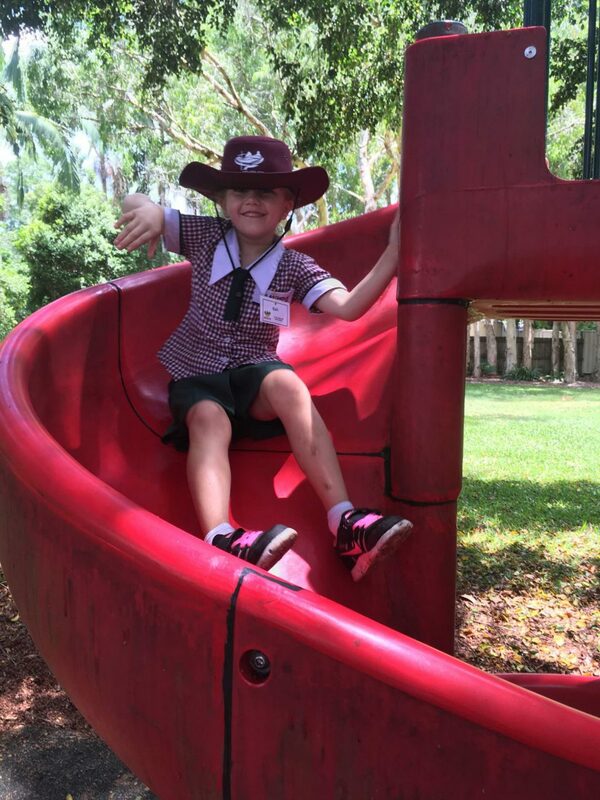 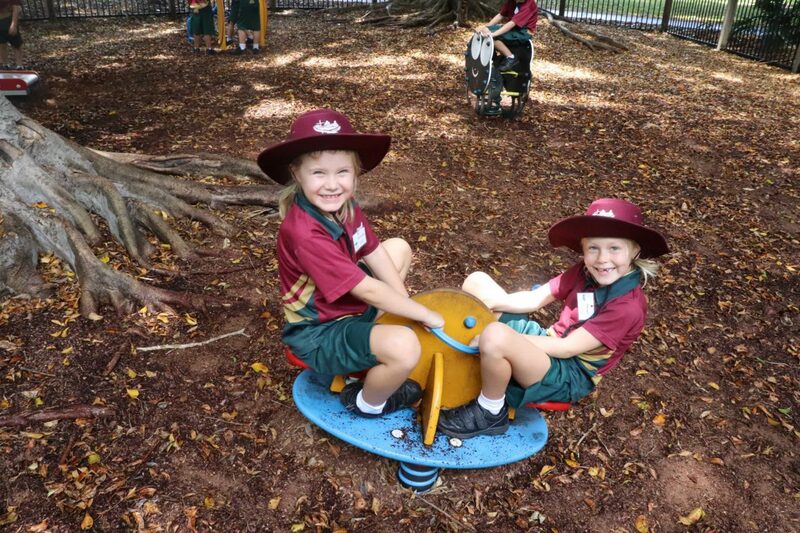 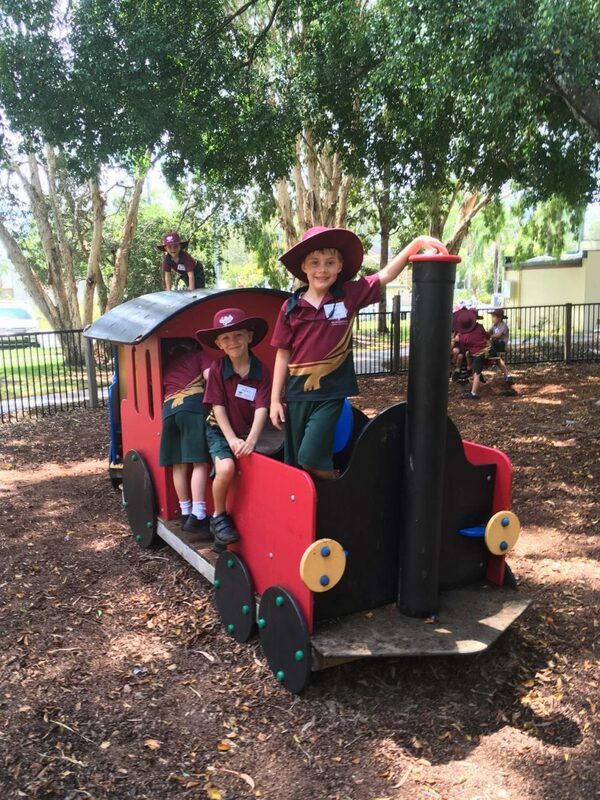 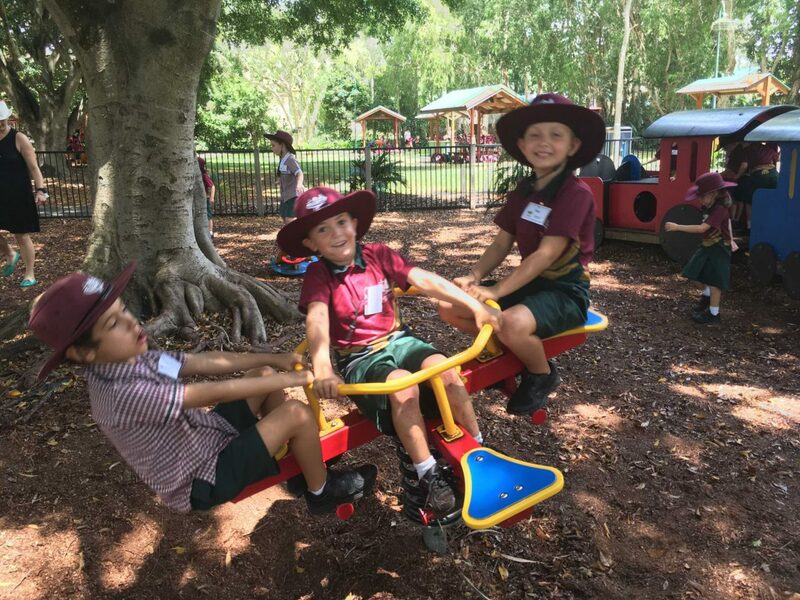 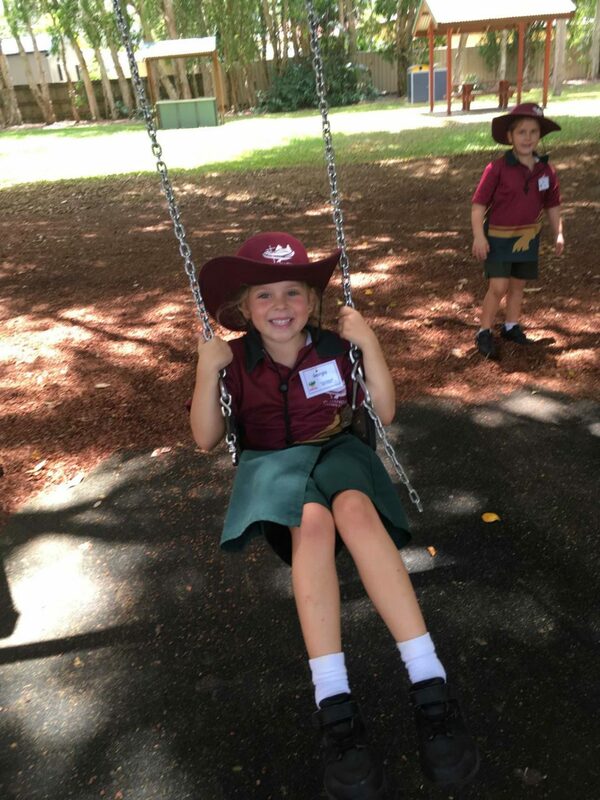 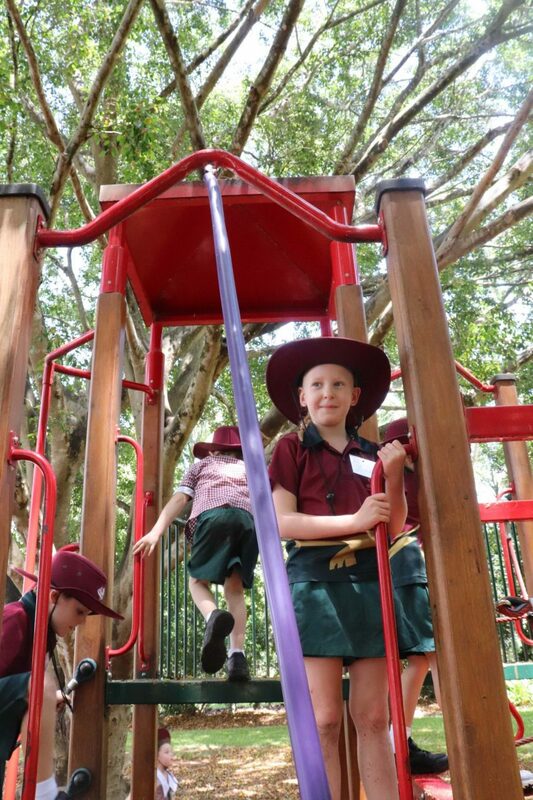 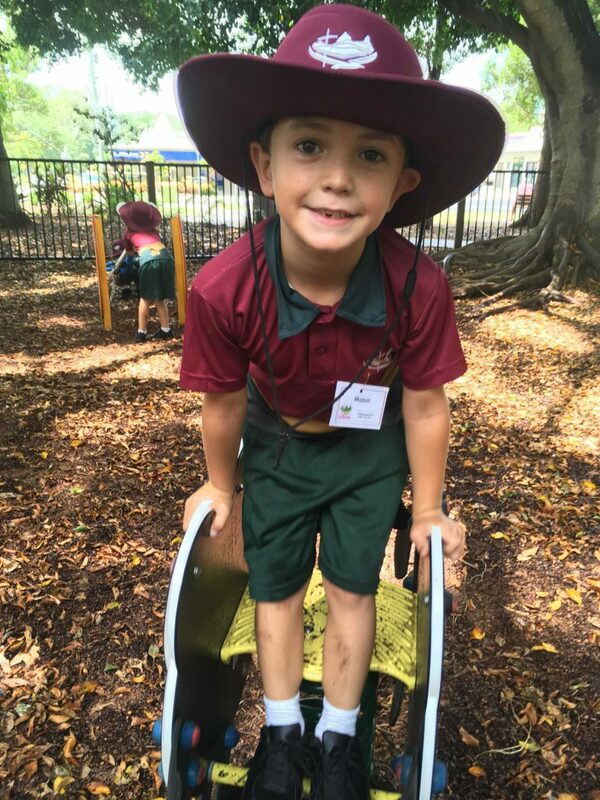 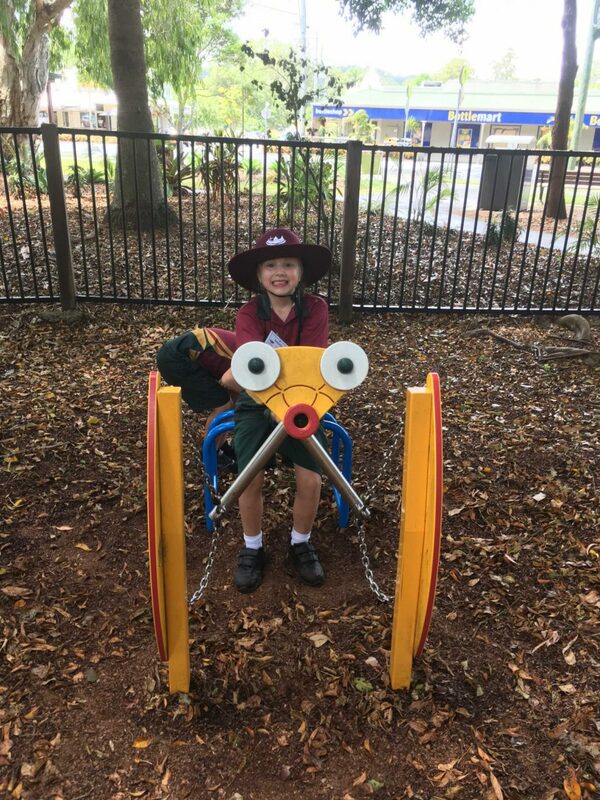 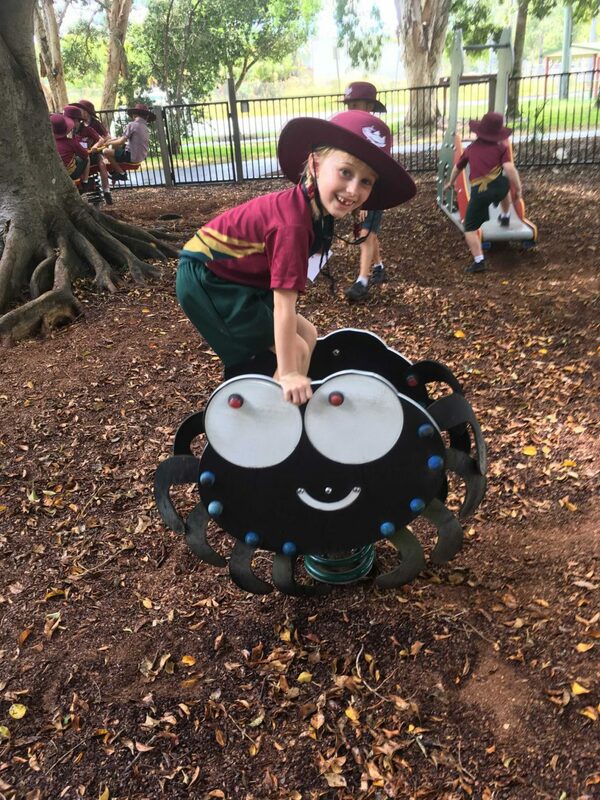 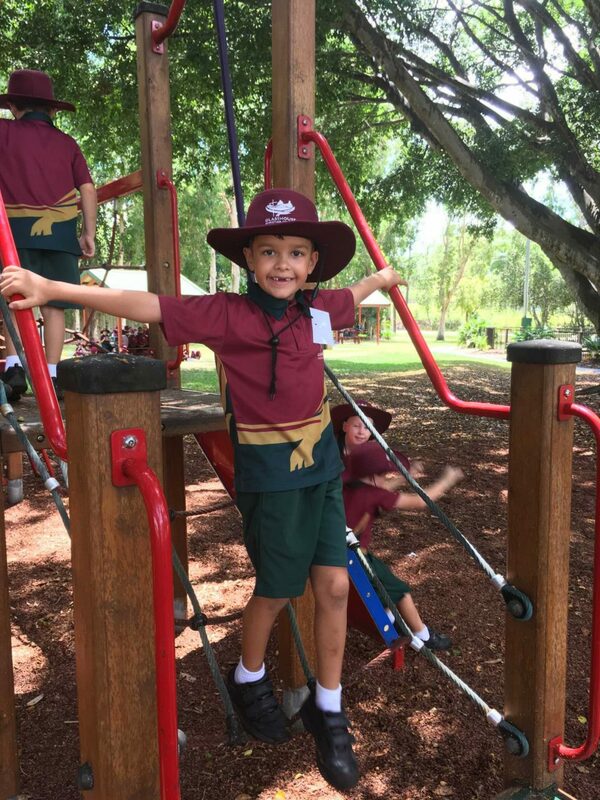 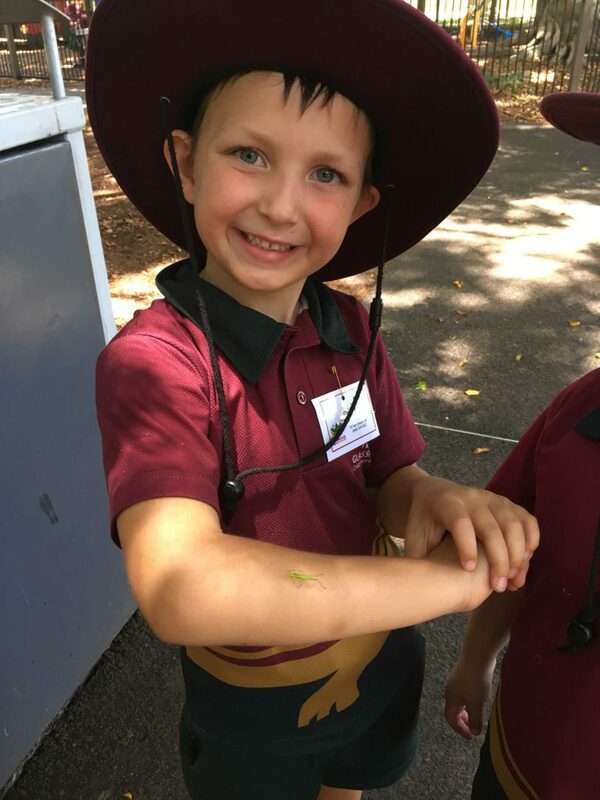 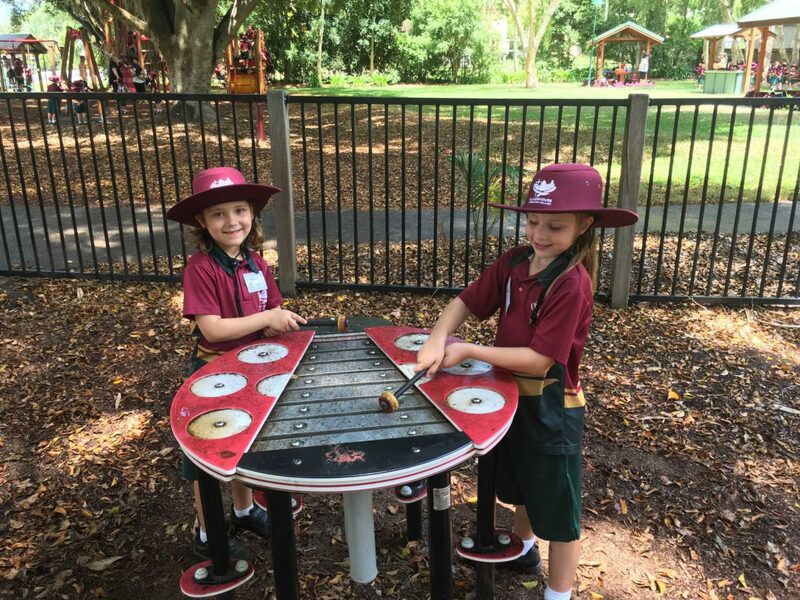 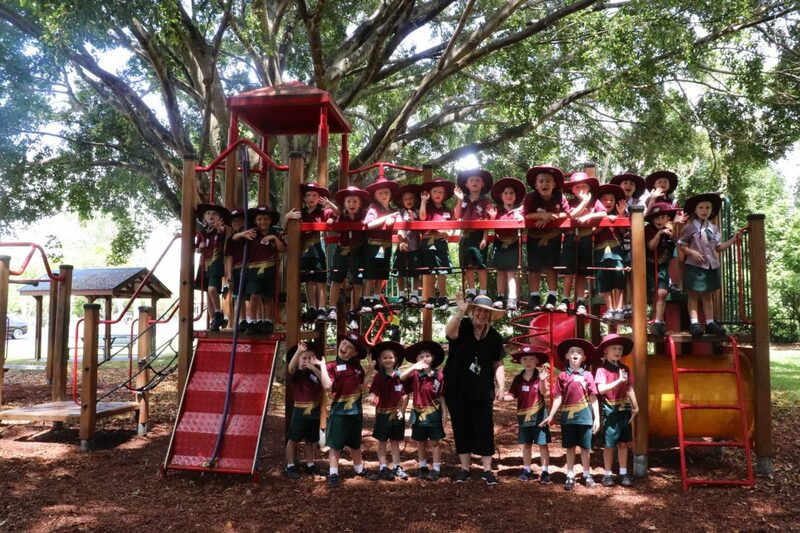 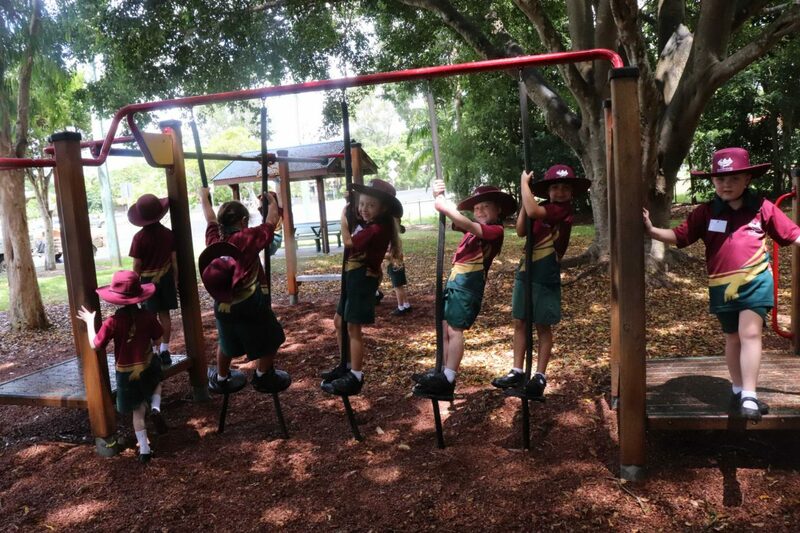 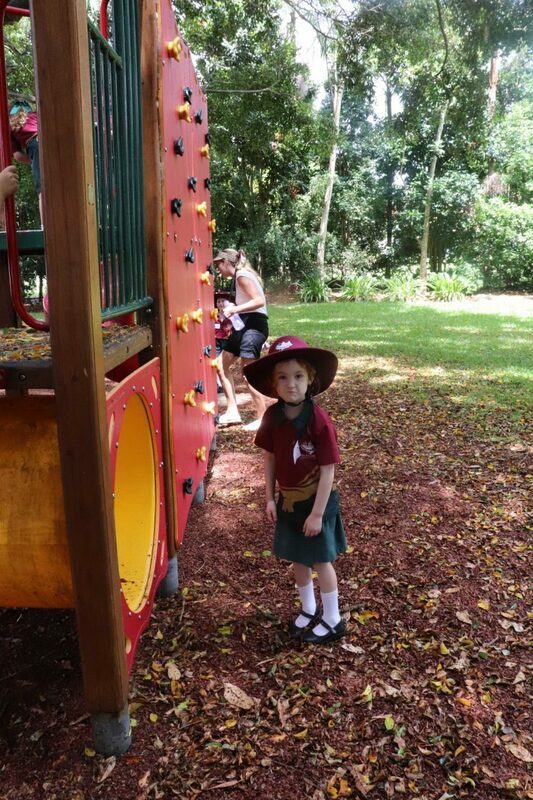 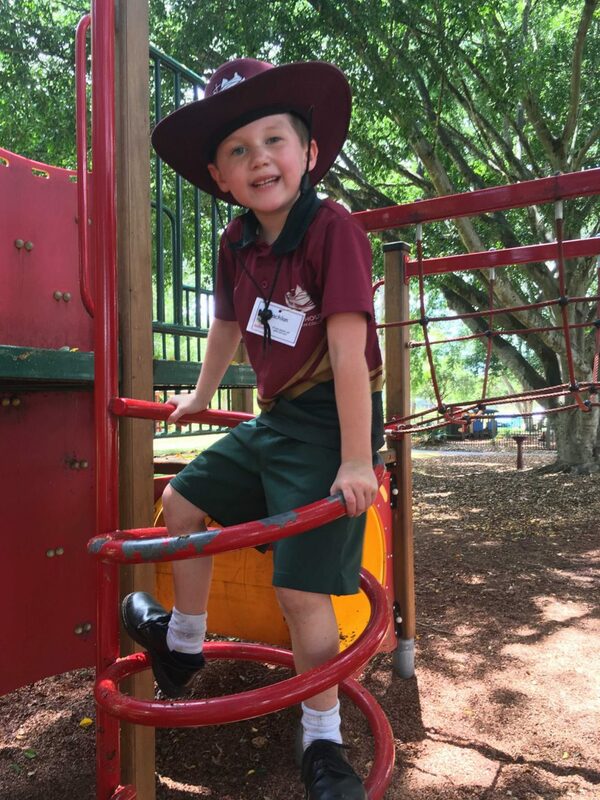 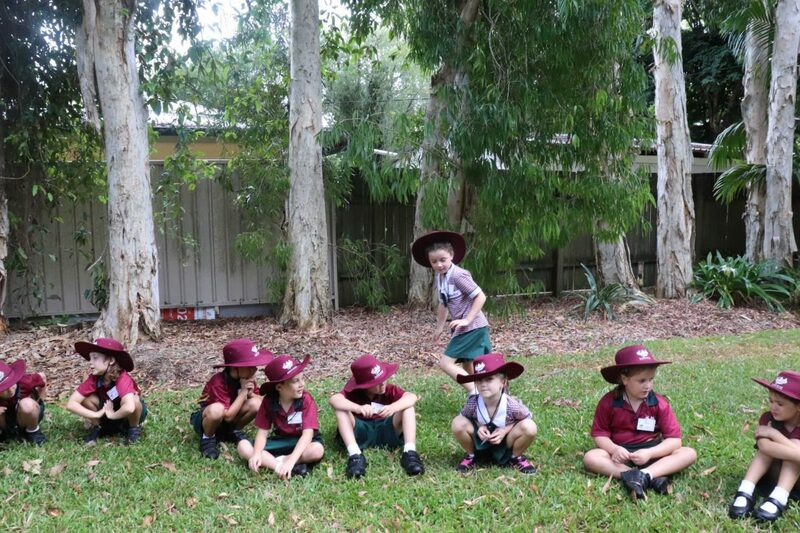 Our adventure involved a walk to the station, a short train ride to Mooloolah, a playtime at Martin Ringert Park, a picnic, games and a bus ride back to school. 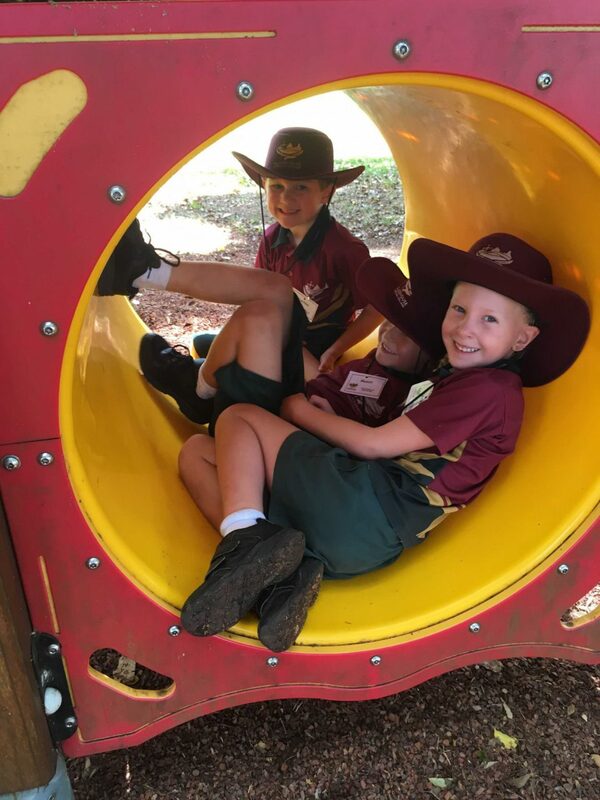 Our main goal for the first week was to get to know your children in a relaxed atmosphere to build happy relationships for the year ahead. 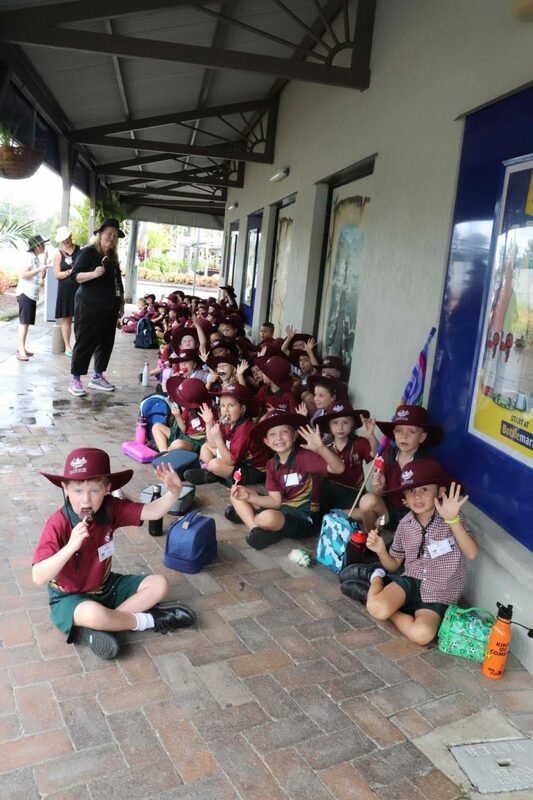 We were so blessed that the rain showers that we encountered upon arrival at Mooloolah cleared as we enjoyed an icecream undercover at the shops. 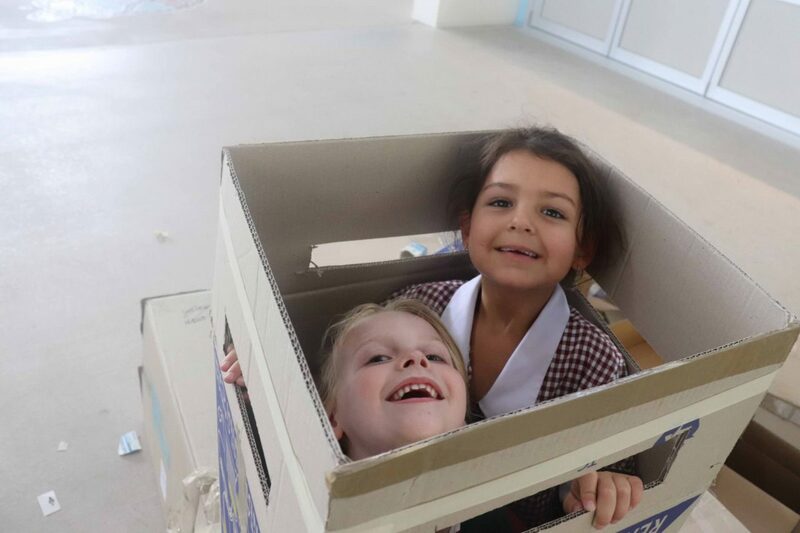 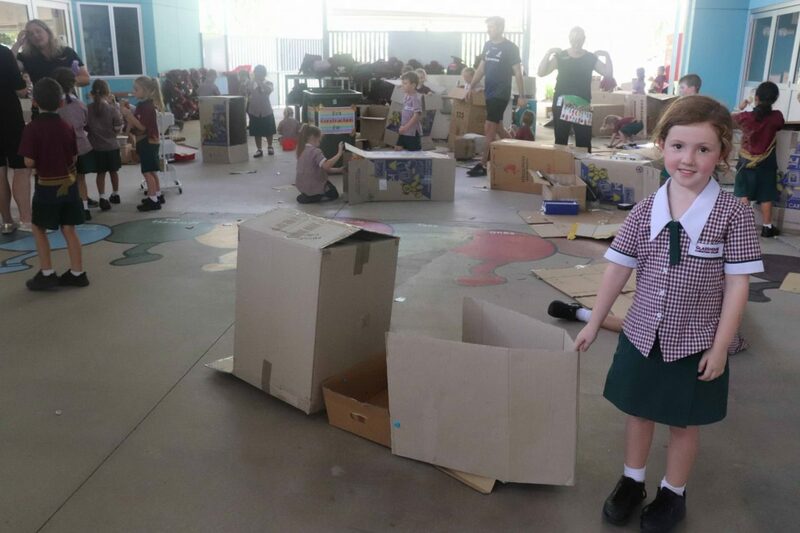 On Friday we made an incredible creative mess in the OLA as we built with boxes big and small. 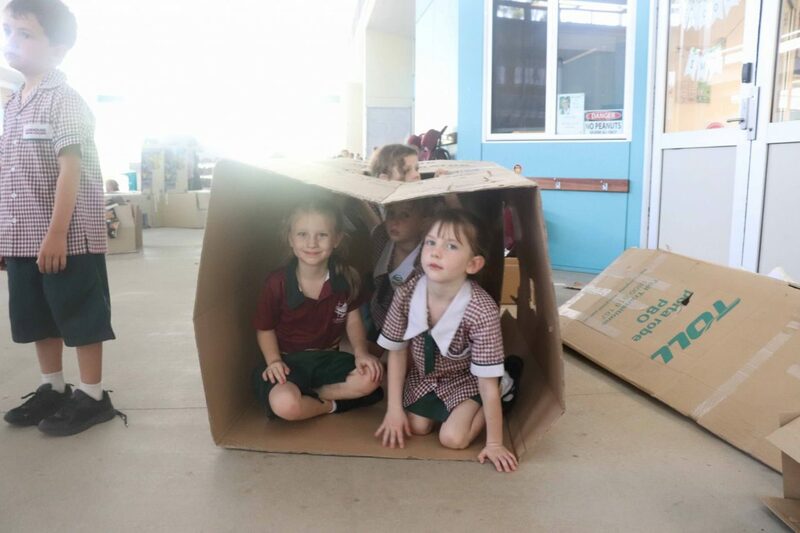 It was a delight to see the children working away with such joy as they made wonderful and varied creations. 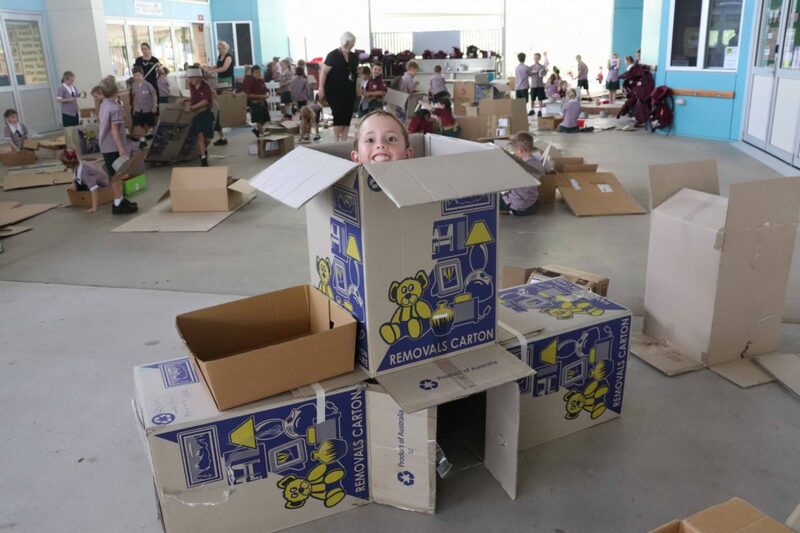 What a great team we had for packing up too. 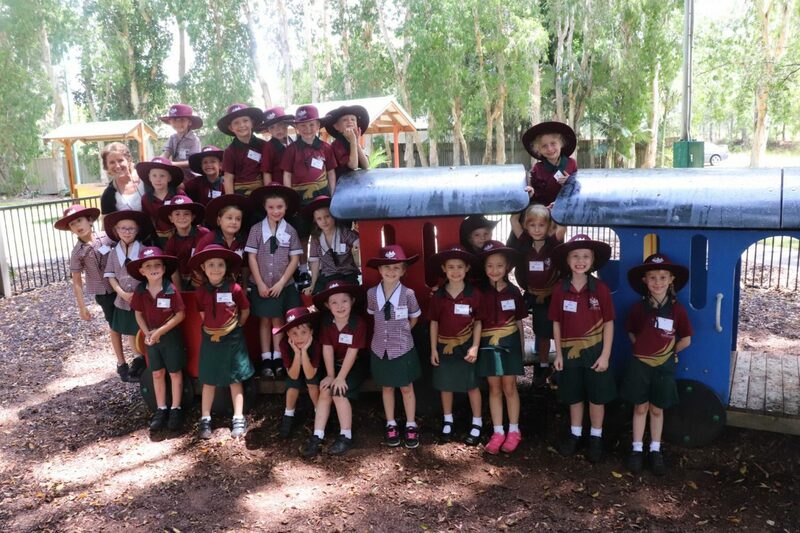 Thanks to all the staff who worked so hard to make our adventures the best of fun! 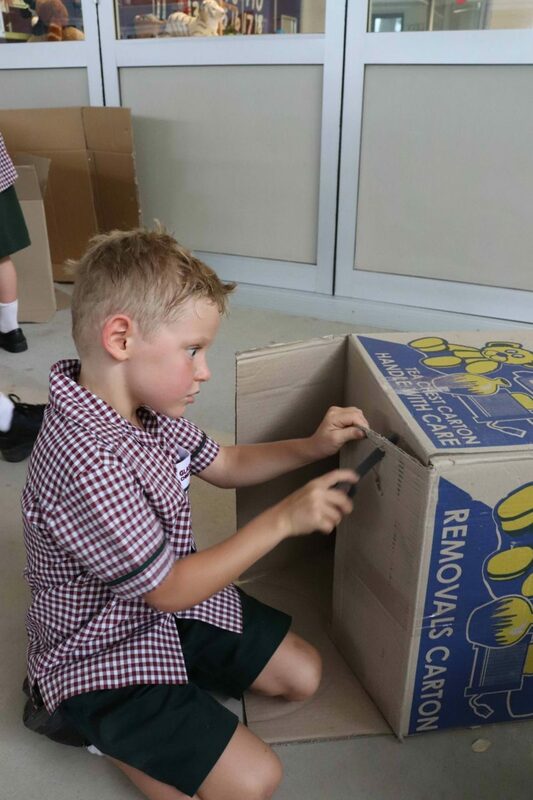 And Mr Ford was able to find use for all his packing boxes after he moved to our area! 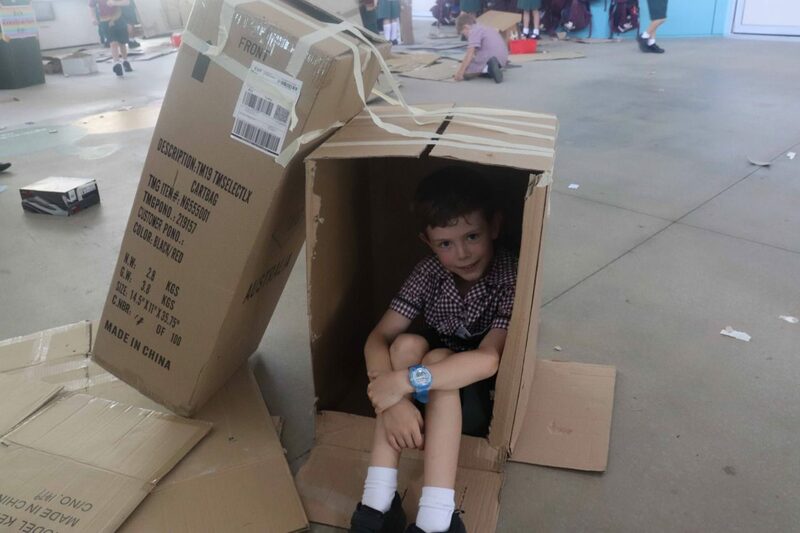 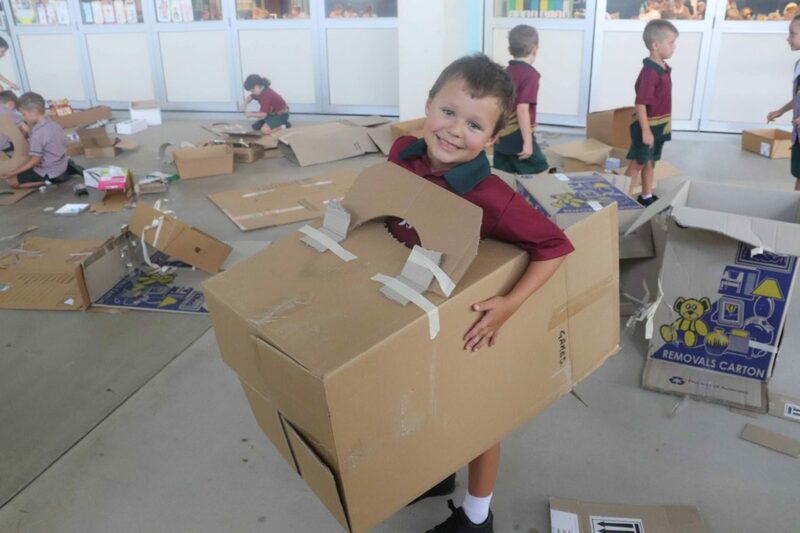 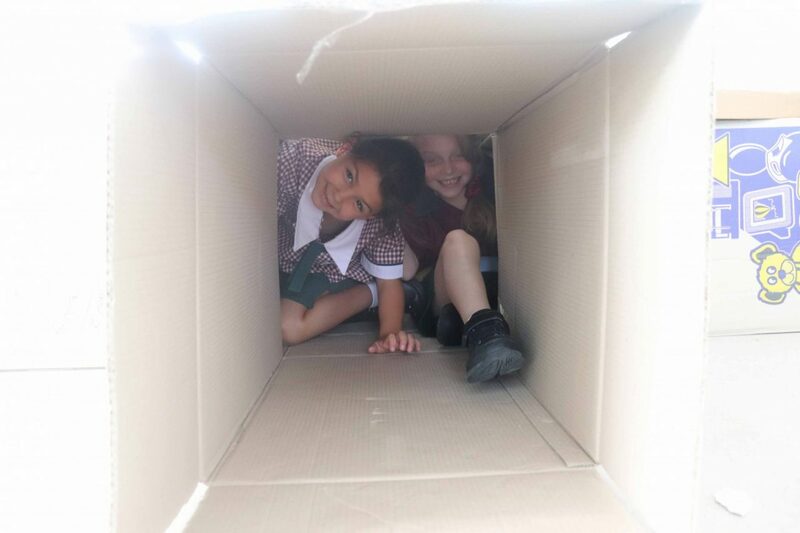 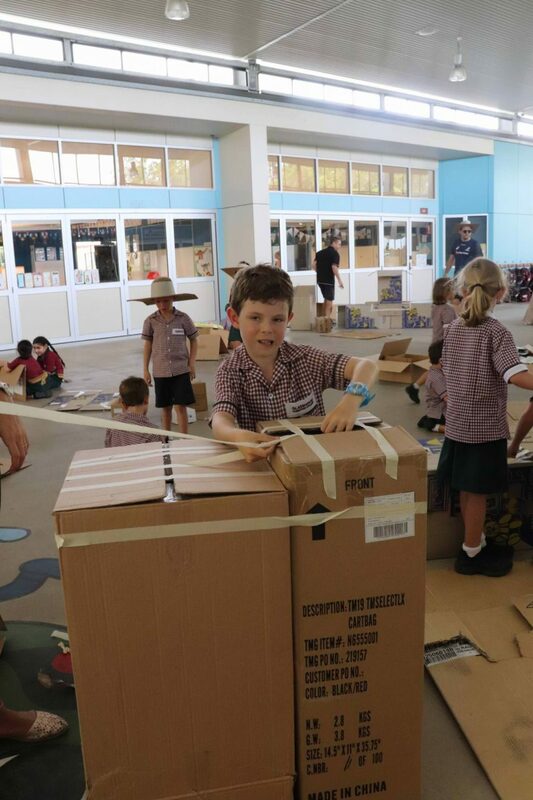 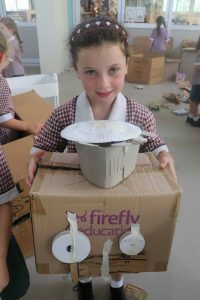 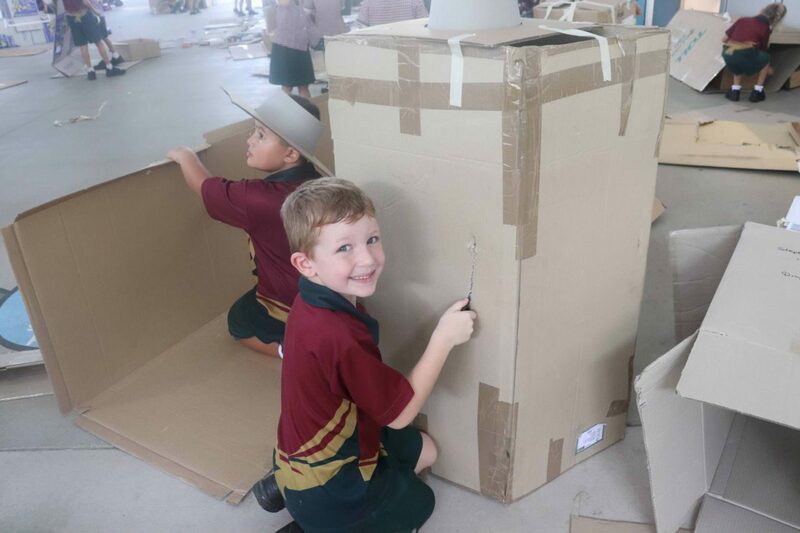 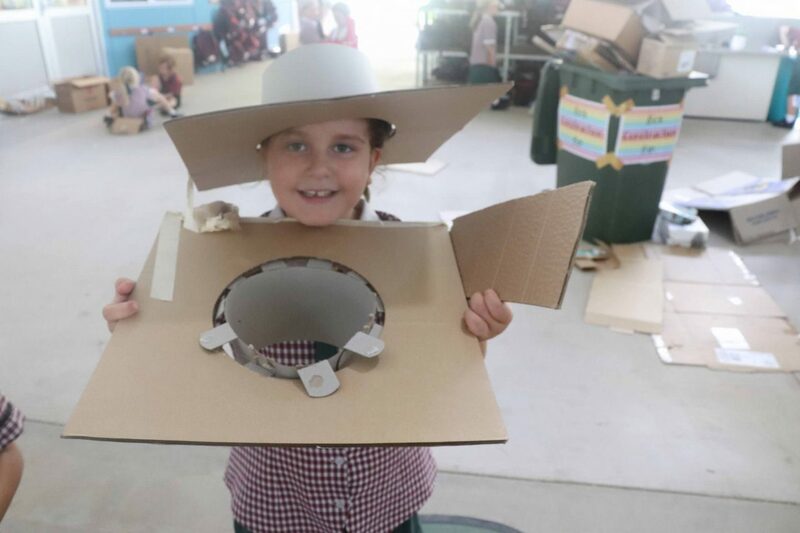 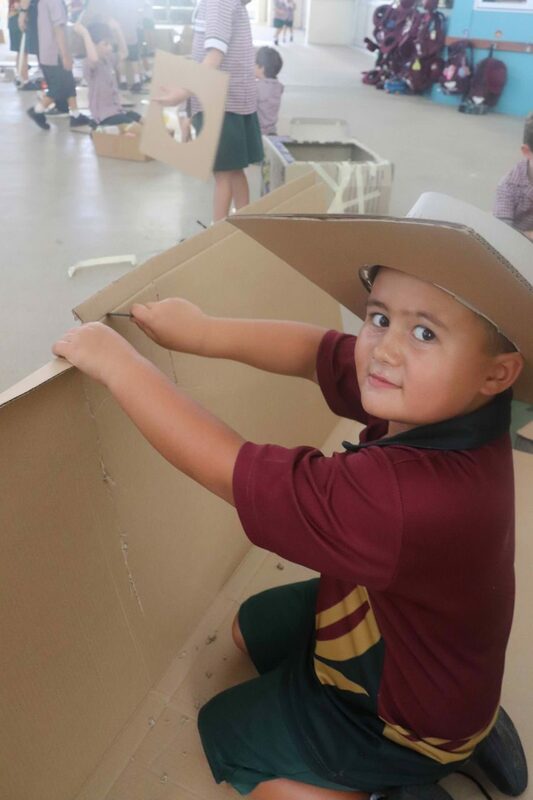 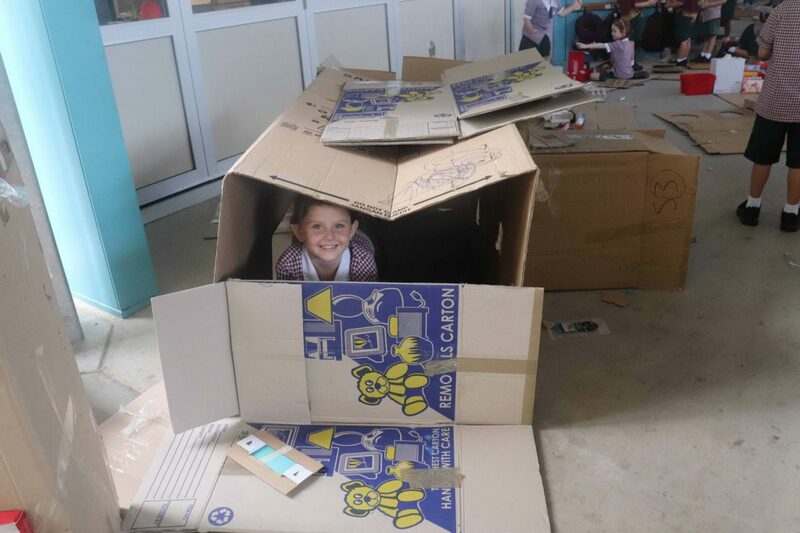 This entry was posted in Primary School News and tagged Cardboard creations, Significant 72, Train Trip, Wondrous Ones on February 7, 2019 by sandy.